BioShock Infinite is a title that people have been waiting for, salivating over, foryears,and now it’s finally here. My Premium Edition of the game should be arriving any moment now –hurry up damn it! –but if you’re still on the fence, then there are many fine reviews around the internet that you can take a look at. 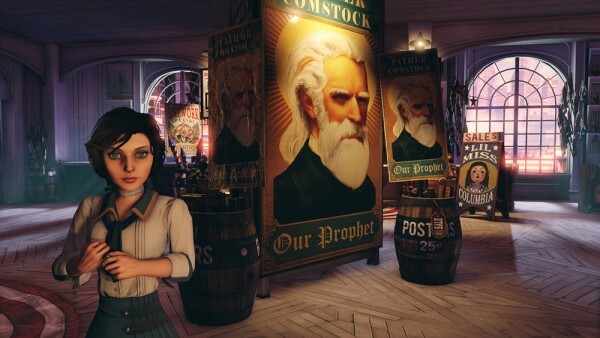 Those lucky folks that have been able to play the game long before any of us have done a fine job of reviewing BioShock Infinite and they’re certainly worth a read. I’ll be able to give my own impressions of the game once I get some gameplay with the new title, as someone who loved BioShock and BioShock 2, I’m eagerly awaiting another immersive experience other titles can only hope to offer. The first-person shooter genre has gotten a little stale as of late, and as a player of Battlefield 3 and more recently, Crysis 3, I can testify to the genre’s sameyness. 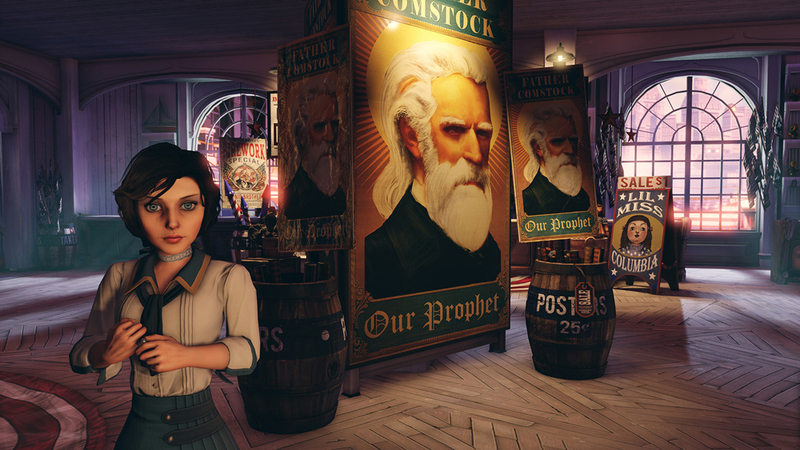 Now that BioShock Infinite is finally released I’m happy to see it making noise throughout the gaming media for all the right reasons. 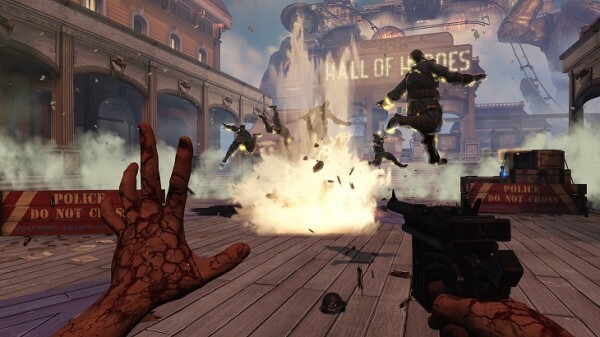 What’s your BioShock Infinite review? Share it with us in the comments below.